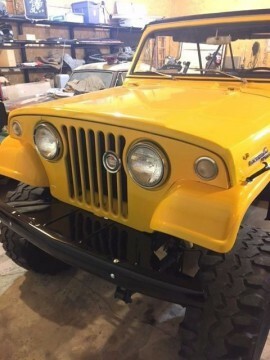 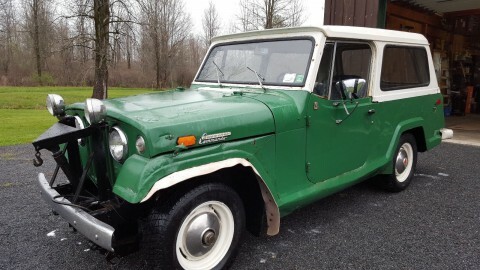 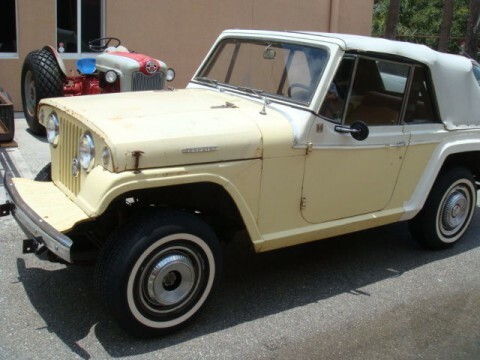 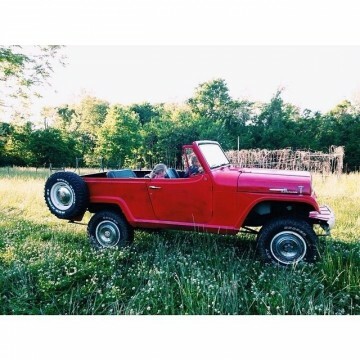 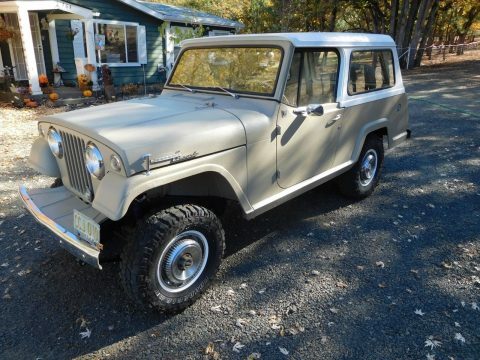 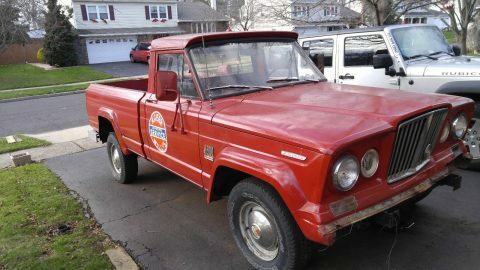 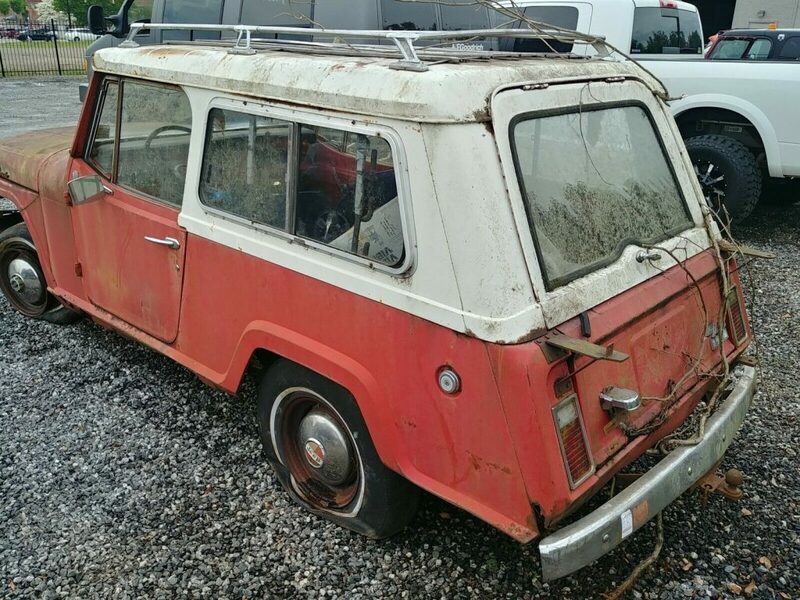 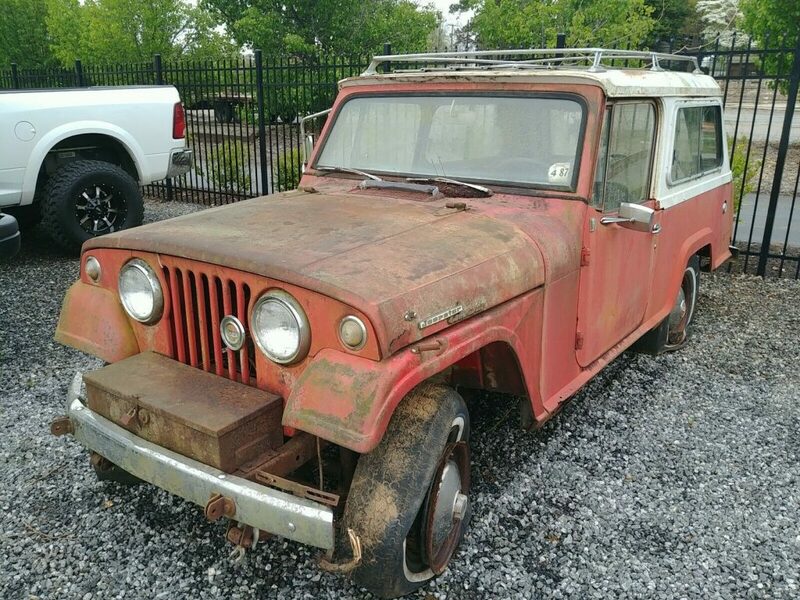 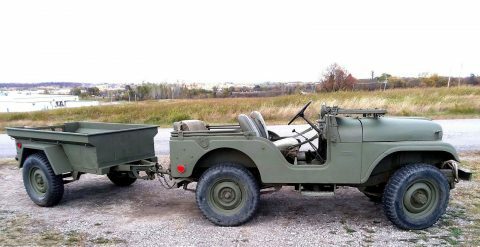 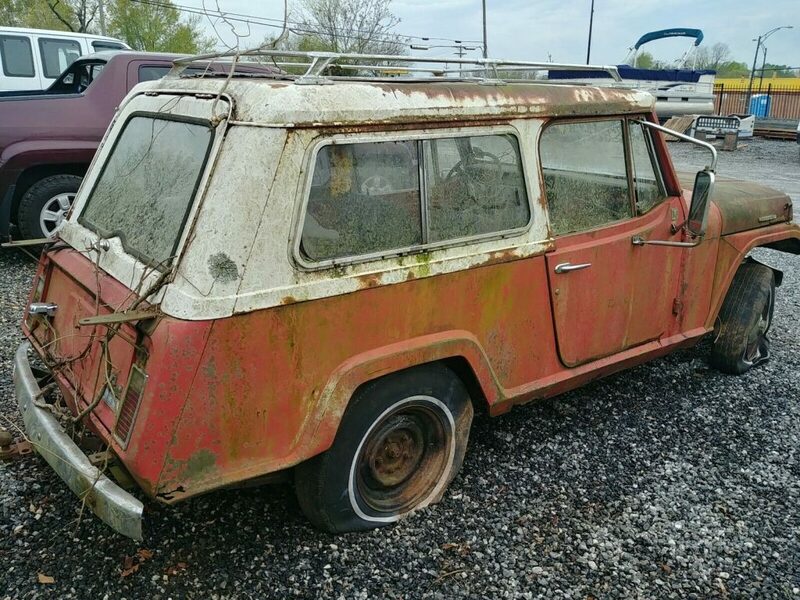 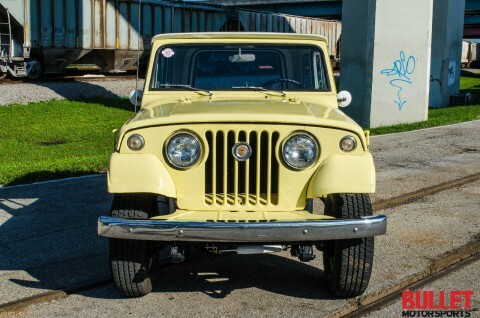 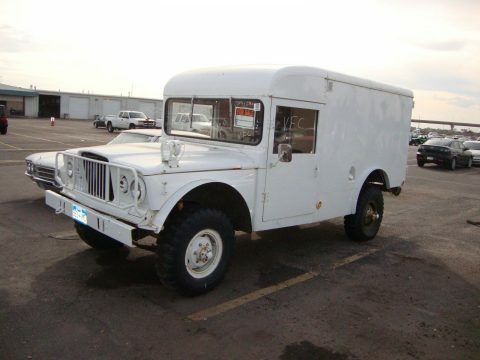 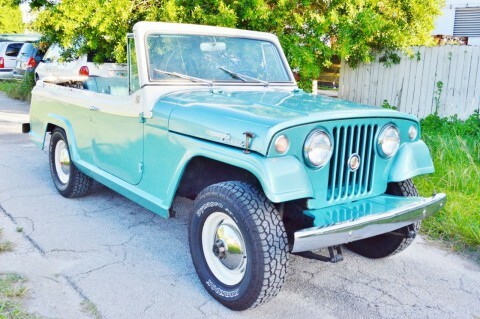 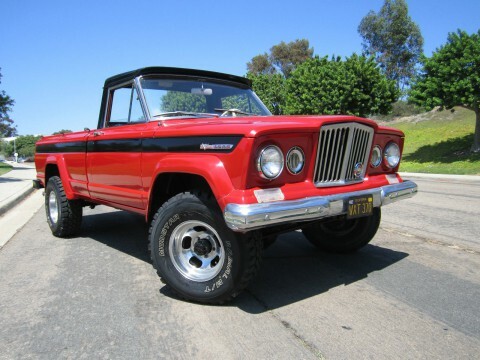 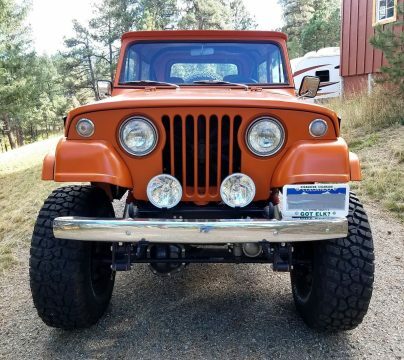 1968 Jeepster Commando, barn Find, no title Vehicle has been sitting since ~1987. 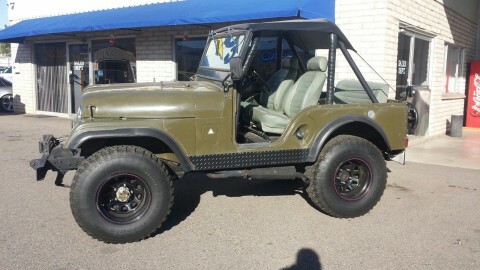 Just purchased, know nothing of the history other than that. 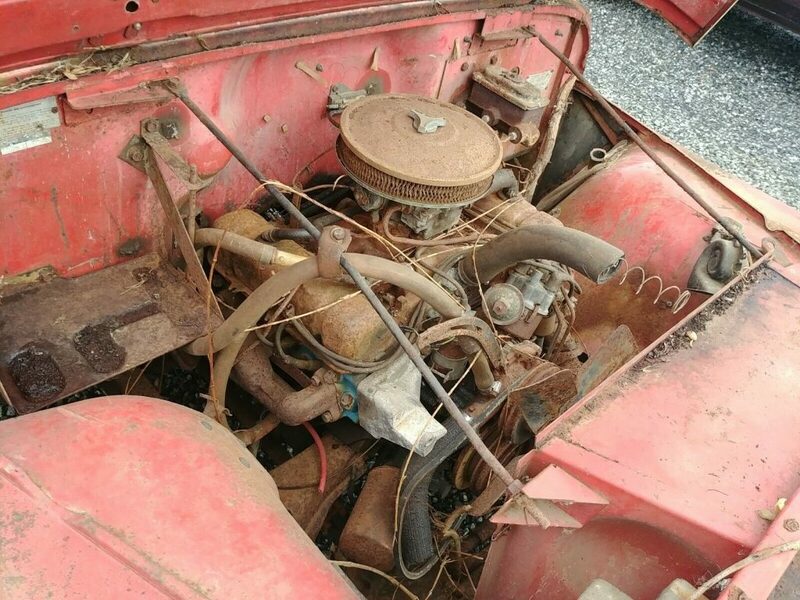 Complete vehicle, except for the driveshaft, radiator, and some most of the underhood wiring is missing. 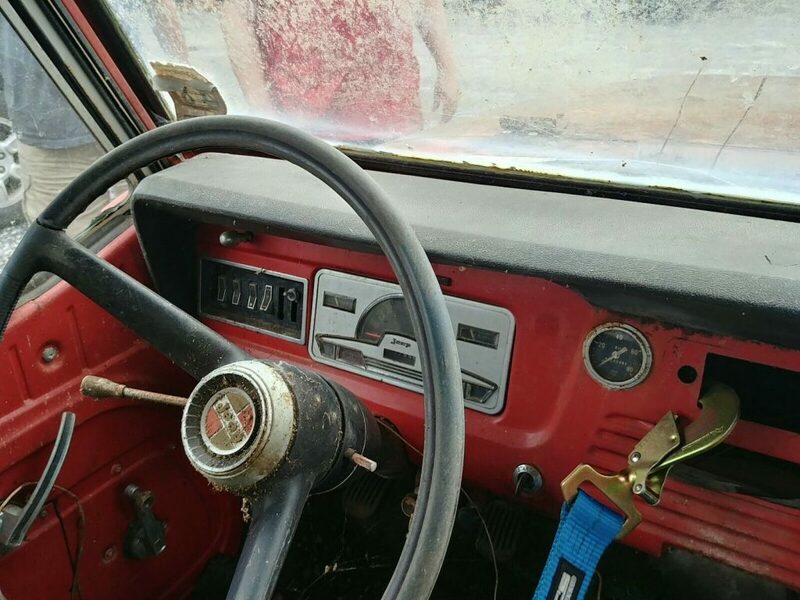 Was assumed that the radiator and wiring were missing due to theft(for the scarp value). 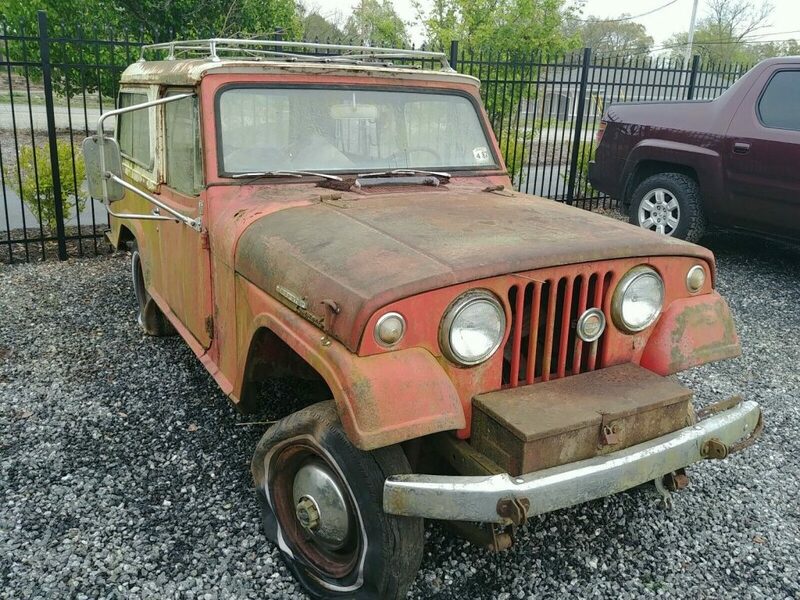 Located in Hickory, NC. 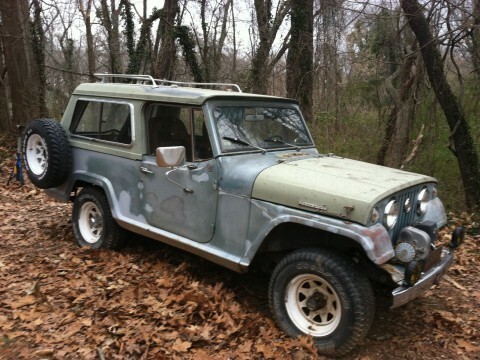 My locations states Huntersville NC, but it’s at my pal’s business which is in Hickory. 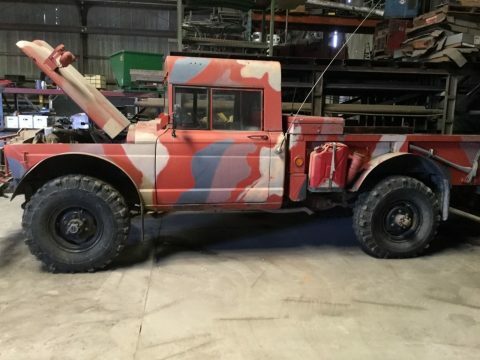 NO title, and have not tried to get one. 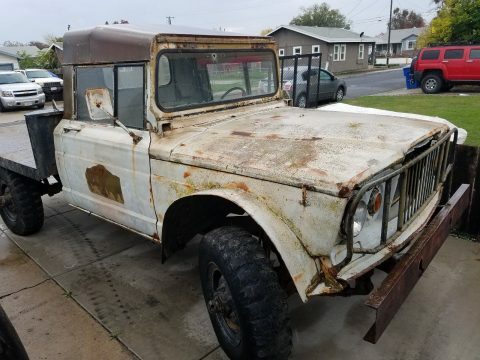 I had to put something in the add, I stated “clear”, but it doesn’t exist.